What made you realize there was a need for something like Pacemaker in the music market? Pacemaker has always been about making it possible for anyone to engage with the music they love. Today music is more accessible than ever before, so the urge to shape it and play with it increases. DJing and remixing is growing because of this passion, and with streaming, that creative urge increases even more. Pacemaker is a tool for anyone to share their music taste and when they get their friends to consume their mixtape, we have closed the loop. What made you choose that name? Was there ever a question of whether people would get confused by the name? How did you get started? Was there a certain inspiration on the ground floor that really got this moving? It started with the creative passion any music lover experience, wanting to do more with the music you love. This need got me into djing and when the iPod came out I wanted to create a device that would make it possible for more people to engage with music. Now, with an app and music streaming we’ve taken it to eleven. Can you explain to our audience the technology behind Pacemaker? 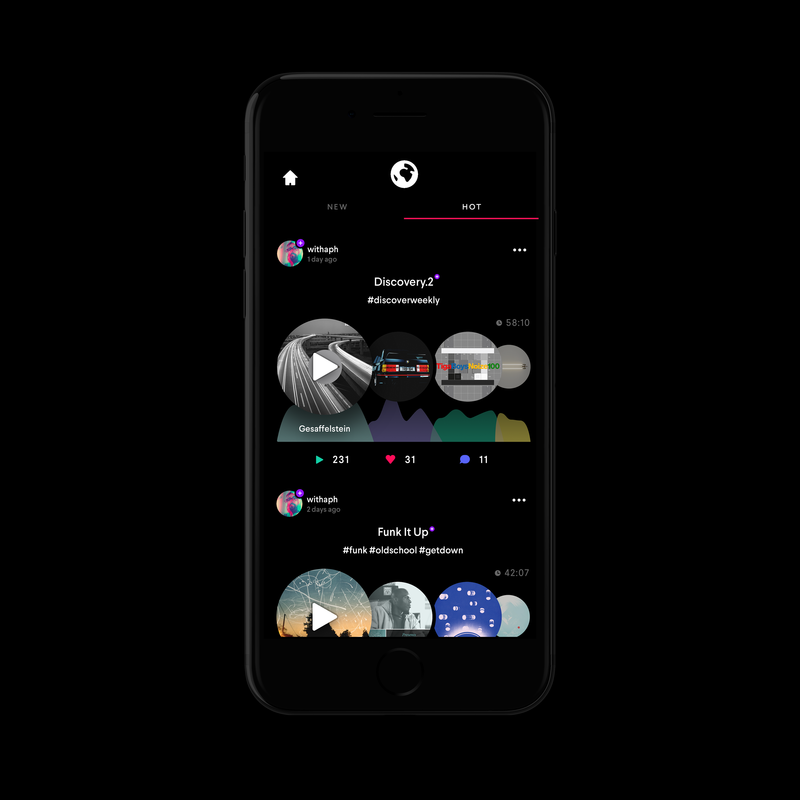 Pacemaker is revolutionary app but the idea is simple: it allows people to create mixtapes with streams, not files! And empowered by our unique AI DJ, anyone can create pro-level seamless mixtapes, using Spotify’s vast 30 million track strong catalogue and share with friends, as streams. You partnered with Spotify on this one, which is a real feat. Where did that idea come from? You patented Metamix, which is your own unique file format. That’s incredible. What made you choose to go this direction, and how difficult was it to get it going? To enable artists and everyone to get paid for tracks used in mixtapes, we have our patented Metamix format that enables legal creation and sharing of mixtapes on top of music streaming. Because we only save ‘how’ a mixtape is created not the sound file. It scales to any software to move all creation and distribution of DJ mixes and remixes from local files to music streaming. From a bird’s-eye view it looks simple and elegant but it’s very complicated to develop. You have 4.5 stars in the Apple app store, which is phenomenal. What has the response to the app been since its launch? Only great response from users. We care a lot about user experience so our 4.5 stars is something we’re very proud of. Is there a mix anyone has made with the app that struck you enough to share with us? So, in summation, is there anything you CAN’T DO with this app? Do you have any plans to take Pacemaker to another level? Or what’s next with the app? With our patented Metamix format we can move all DJ mix and remix creations into a world of music streaming to enable artists to monetize this content. That’s the next level! The Pacemaker team will be presenting at Techstars Music Demo Day at El Rey Theatre in Los Angeles on May 18th. Get more info on – and access a direct download for – Pacemaker here!